The Marin City Health & Wellness Center is a federally funded health center providing primary health, dental and behavioral health care to residents of public housing and those who are homeless in Marin County. The Marin City Health & Wellness Center is a federally funded health center providing primary health, dental and behavioral health care to residents of public housing and those who are homeless in Marin County. The main clinic site is in Marin City (Southern Marin) where we are committed to the improvement of the health status and overall quality of life for all residents. 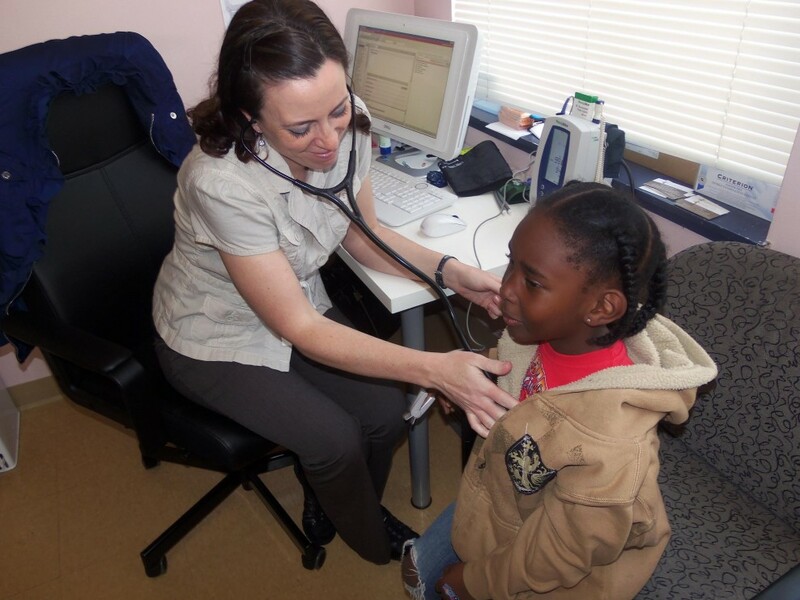 The clinic was established in 2006 to provide affordable and accessible health care services in Marin City/Southern Marin delivered in a way that respects the cultural diversity of the community. Since opening its doors in November 2006, The Marin City Health & Wellness Center had an immediate impact on the community by directly targeting the integrated issues of lack of access to care, transportation and health disparities in Marin City. In 2011, Marin City Health and Wellness Center became a Federally Qualified Health Center (FQHC).